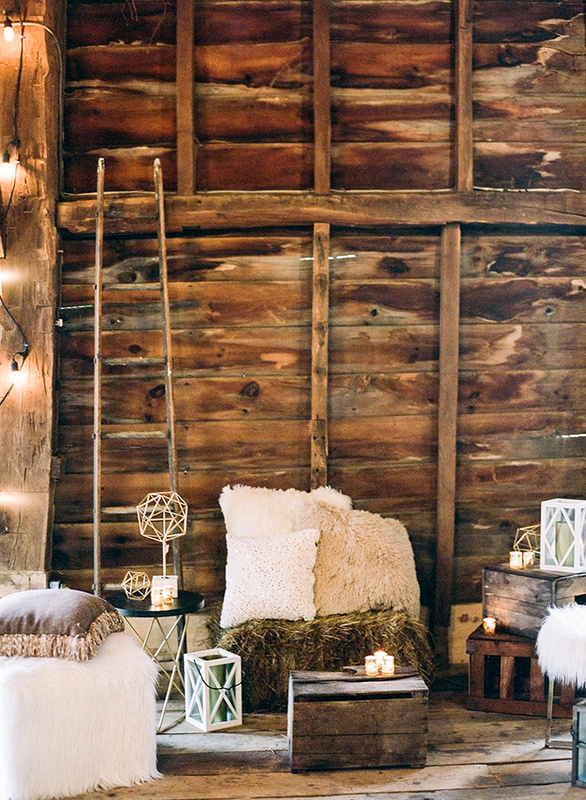 This styled shoot and grand opening of Highland Country Barn, one of New York’s newest event venues, featured rustic, autumn-inspired decor. 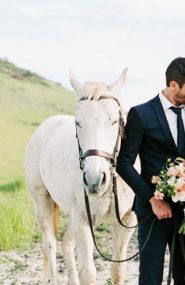 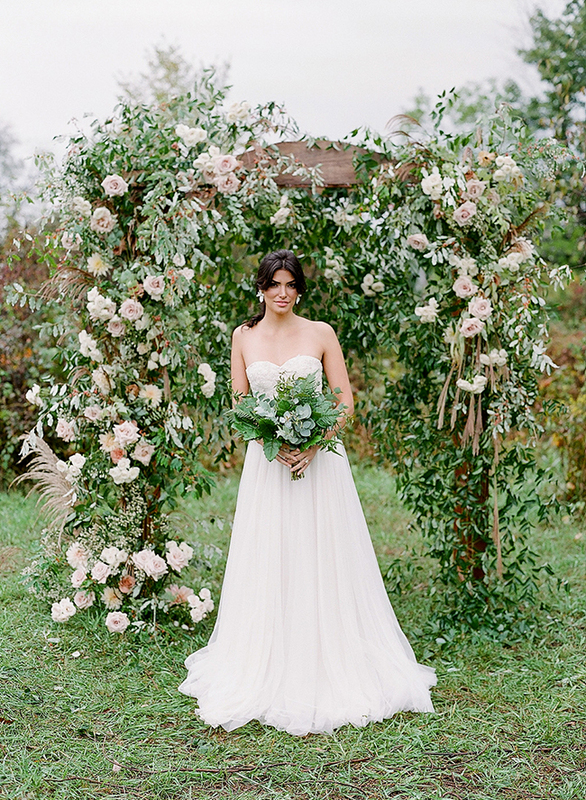 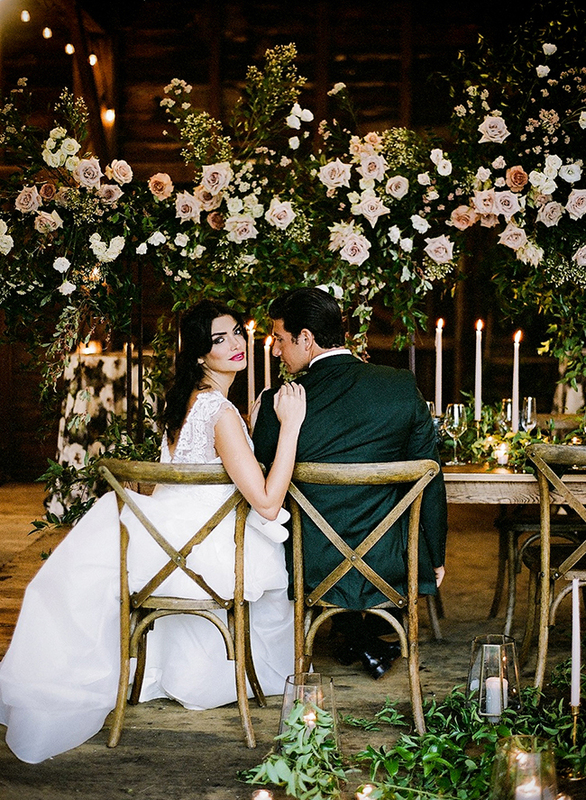 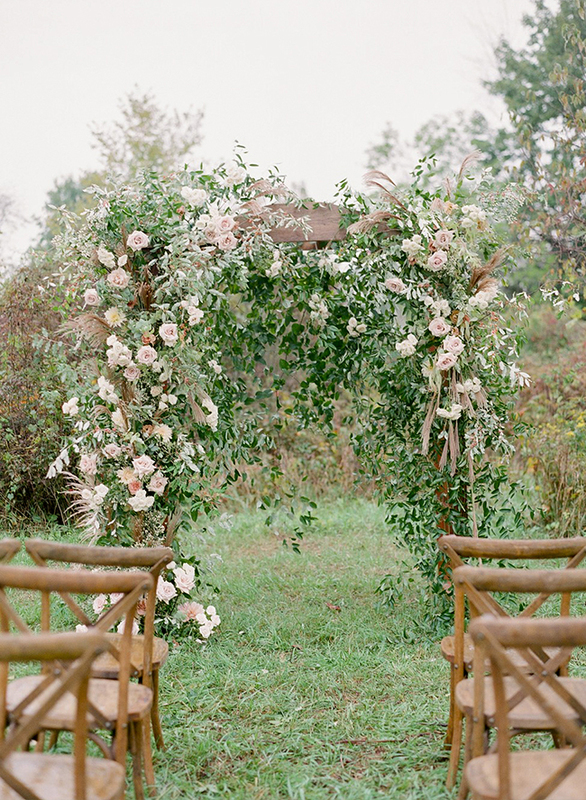 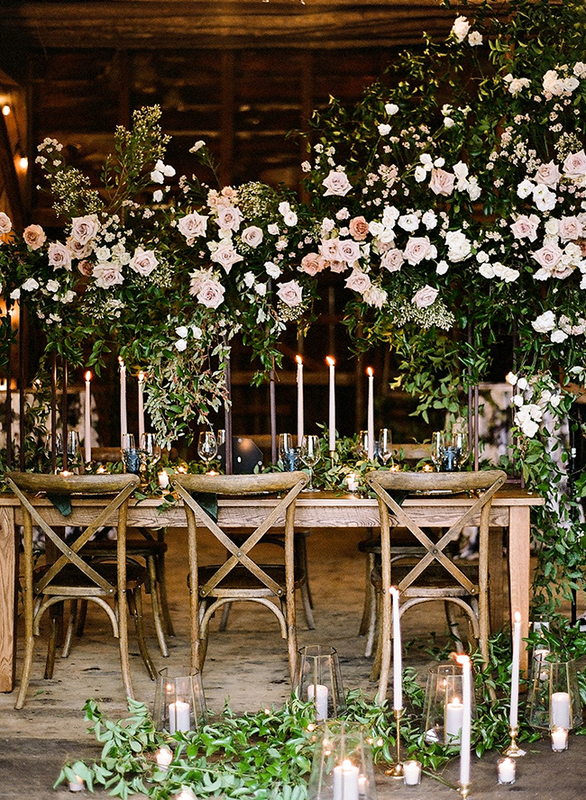 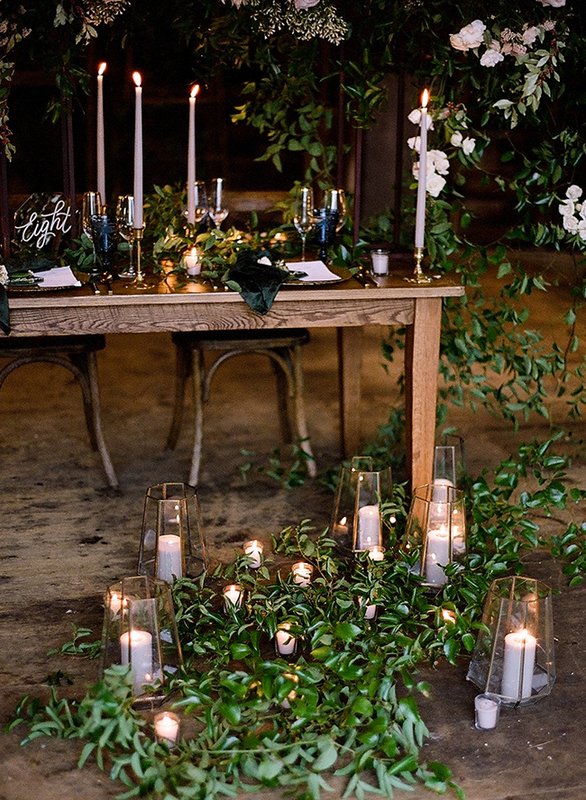 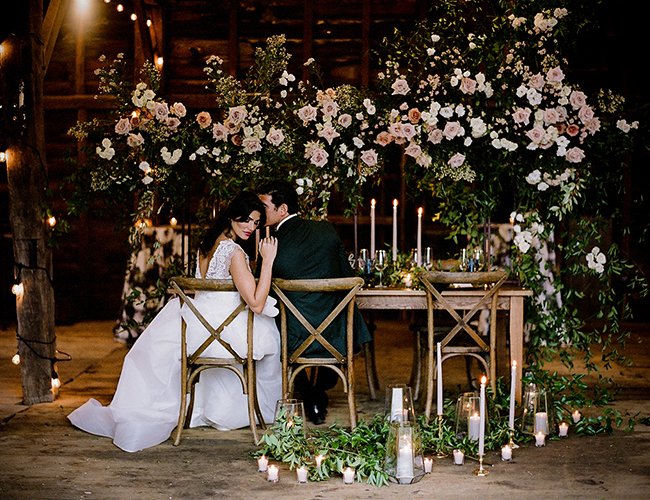 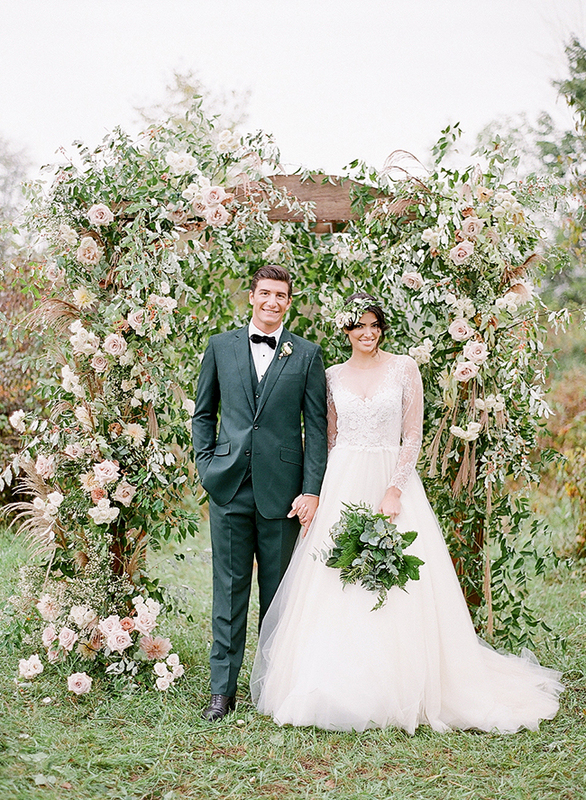 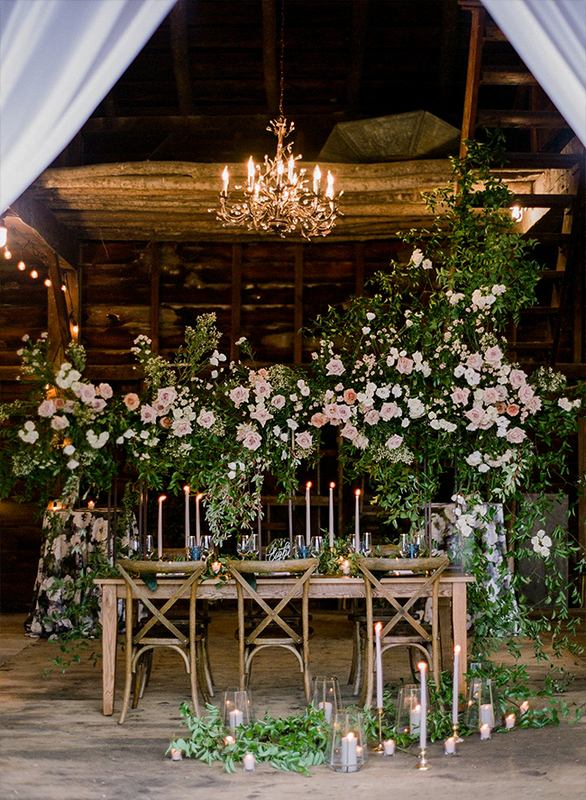 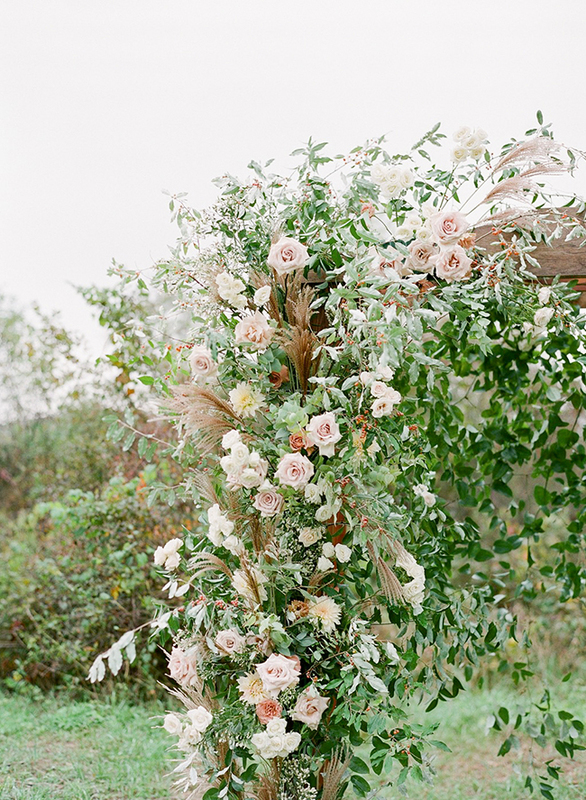 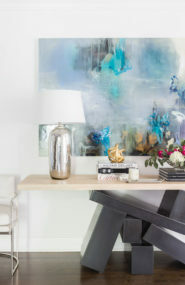 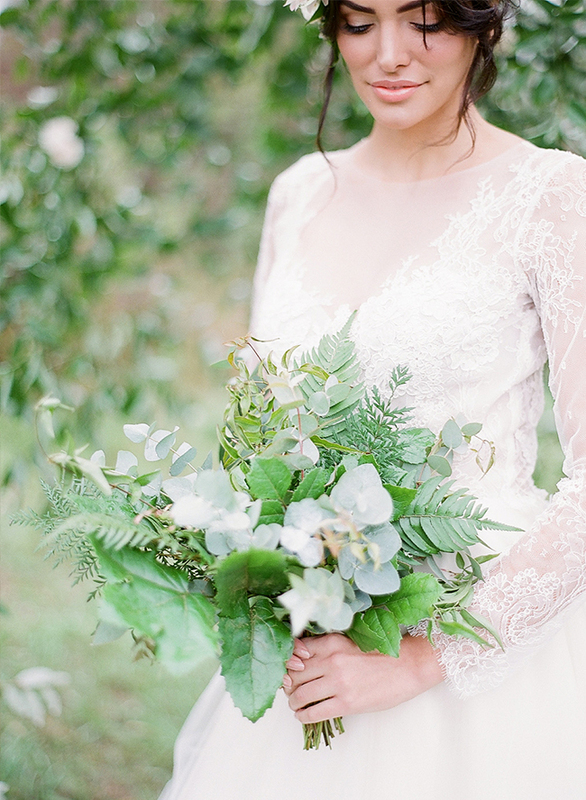 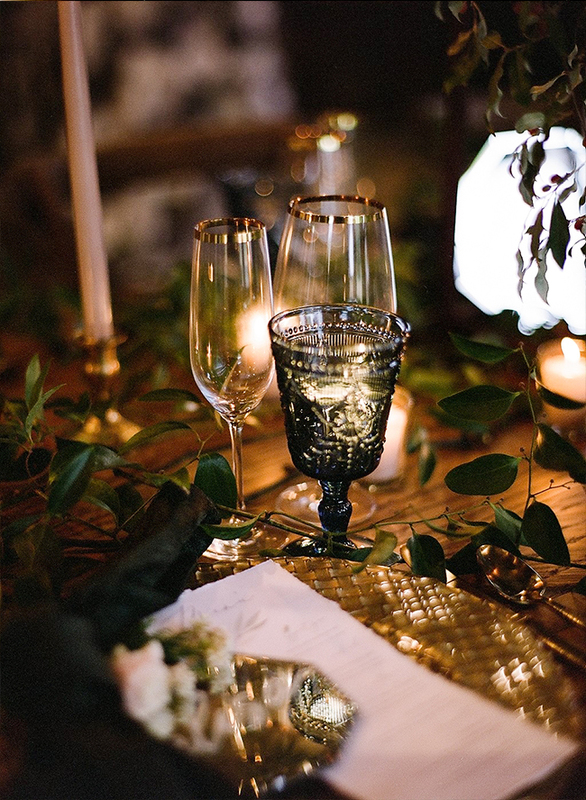 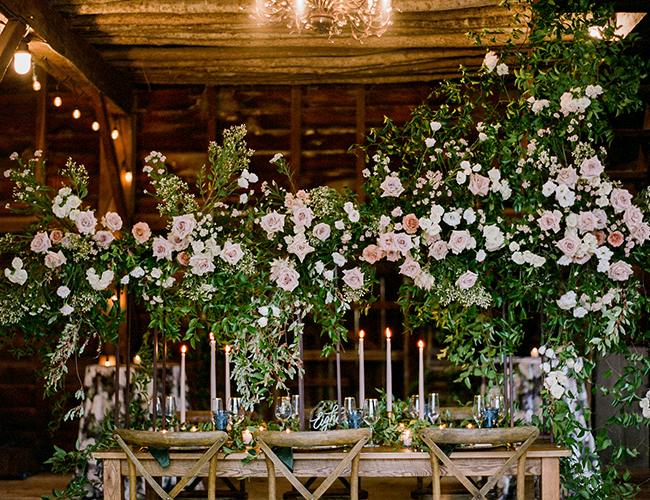 The shoot features incredibly romantic floral displays along with beautiful candles and unique vintage touches. 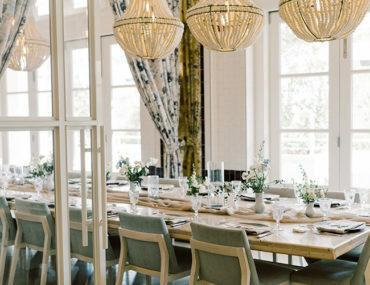 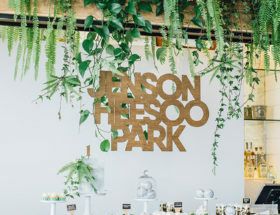 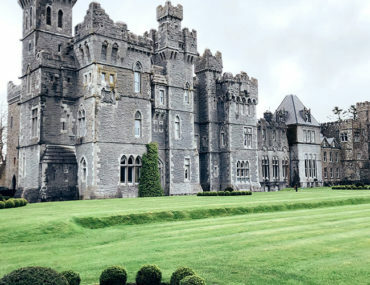 The decor and style looked to embrace the historic aspects of the venue, while still incorporating modern touches such as geometric shapes and metallic colors. 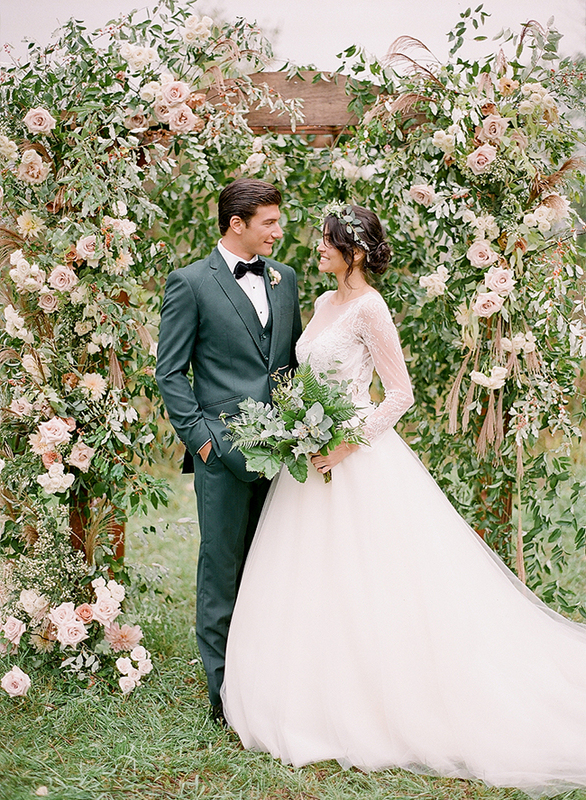 This moment! 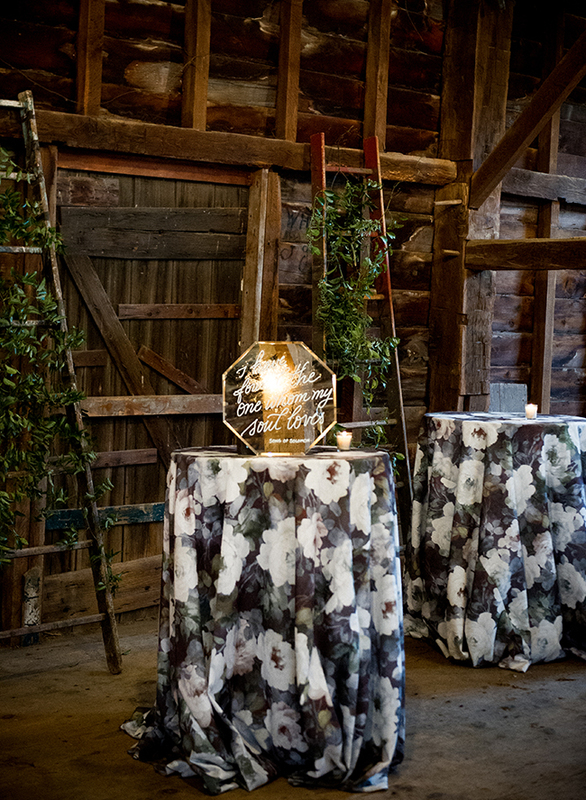 We can’t get over the gorgeous florals!! 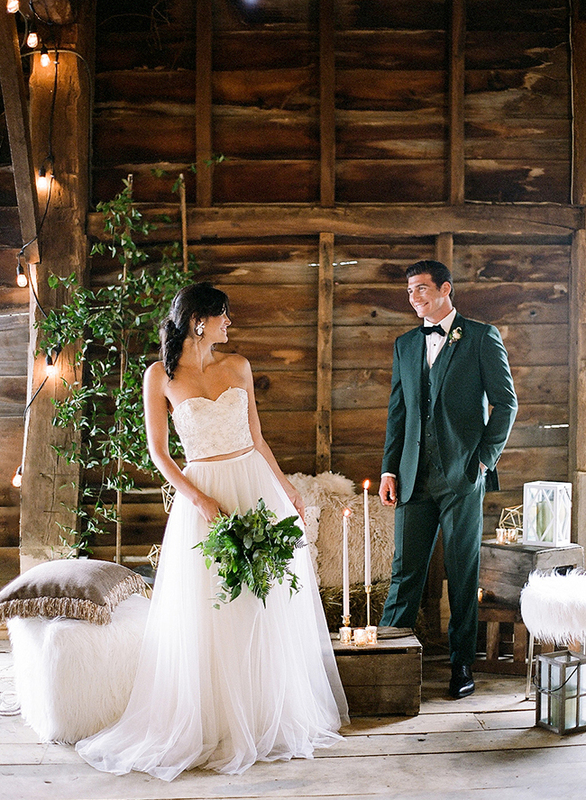 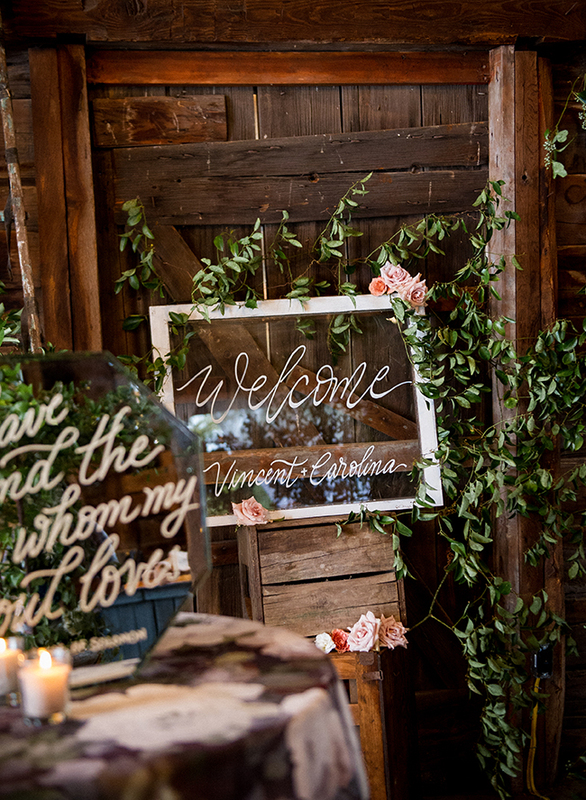 For more beautiful rustic barn wedding inspiration, see this Natural DIY Barn Wedding and this Pastel & Copper Wedding Inspiration!